Are You Putting Off Making A will? Don’t Wait. Here’s Why. Putting Off Making A Will? Don’t Wait. Here’s Why. We are never able to predict when or how our time will come. Of all the things on our lengthy to-do lists, making a will is one of the most important things you can do for your family’s future. 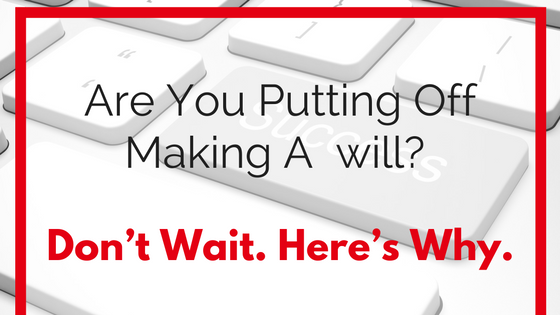 Have you been putting off drawing up your will? If this is something you haven’t managed to do yet, you’re not alone. We at Rouse Lawyers’ Estate Planning department understand that it can be very difficult to think about your own death. It’s even harder to imagine yourself in a situation where you’re unable to make vital decisions for yourself. Sadly, however, life is uncertain and the consequences of not planning ahead can make things very difficult for your loved ones. They will already be battling to cope with the fact that they have lost you, but the situation will be made far worse for them if you didn’t make a will. • Your loved ones must assume the whole burden of sorting out your affairs and arranging the funeral. • Your assets will be distributed according to the intestacy rules, which might not be what you wanted. • It may not be the most tax-efficient way of distributing the assets and could cut down on income flexibility. The beneficiaries will be paid out their shares directly upon your estate being wound up. • The administrative burden of demonstrating entitlement to various banks, corporations and government institutions will be greater without a will. The situation will be almost as bad for your loved ones if you don’t die but are left unable to make decisions for yourself if there is nobody with your Power of Attorney who can make them for you. Can I write my will myself? No one likes to think about life coming to an end, but if you’ve worked hard and reaped the rewards of your efforts, you’ll want to pass the fruits of your success to loved ones – without distress. Estate planning and making a legally binding will are just some of the ways to ensure your family is looked after and your assets are not left in limbo. Have you worked hard, whether to a plan or otherwise, and found your efforts rewarding for both you and your loved ones? 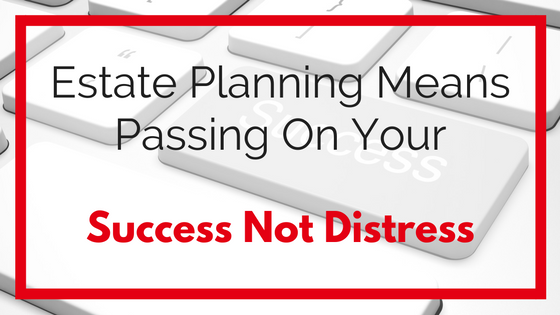 How do you plan to share that success, after you have gone? Have you failed to plan and, therefore, planned to fail in death? No doubt this is contrary to how successfully you live your life now! 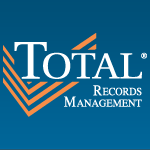 • unnecessary delays and expense, diminishing your successful legacy? Too many people (a reported 45%) have not given their families the luxury of a will or plan to make their death a little less agonizing, time-consuming, emotionally draining and costly. We all know someone who has allowed their distress in the grieving process to morph into unnecessary and expensive disputes. 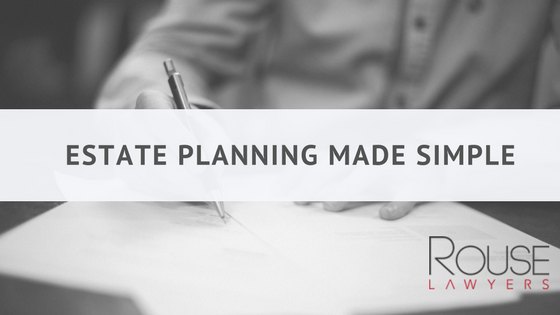 Why not minimize that by making a plan now? You have two options. Simple! Your options are simple: fail to plan (therefore planning to fail) or plan to succeed. Do you co-own property with another person or are you considering such a purchase? There are many things to consider when determining whether you should purchase property with another person but one of the most important, and often overlooked, considerations is what should occur when one party wishes to sell the property and the other does not. Section 38 of the Property Law Act 1974 (Qld)anticipates such a dispute and provides that a co-owner may make an application to the court seeking to appoint a statutory trustee to sell the property whether the other co-owners agree or not. The application is accompanied by a supporting affidavit and the consent of a statutory trustee (usually a solicitor or accountant), and is traditionally difficult to oppose. If the application is granted, the property in question may be sold either by auction or private treaty. Proceeds from the sale will be divided between the co-owners in the proportion of their ownership, after mortgagee loans, solicitor’s fees, real estate agents commission and other costs have been paid. As the decision to buy and sell property is often determined by an individual’s personal and financial situation and strategies, the decision as to whether to sell is something you want to ensure you have control over. Your entire estate will go to your spouse. If more than one child – one third of the rest of the estate, with the remainder of the estate being divided equally among the children. If a child of yours has predeceased you, leaving children, then their children take the interest of that your child would have taken, equally. Example: Bill dies leaving his wife Mary and two children Peter and Mark. His estate is worth $500,000.00 (excluding household chattels). Mary receives $150,000.00, household chattels and $116,666.66. Peter and Mark each receive $116,666.66. No spouse but have Children: children receive estate divided equally between them. If you have a De facto spouse: to receive a spousal entitlement they must be the sole partner of yours in a de facto relationship with you, for a continuous period of not less than 2 years prior to death. De facto relationships are defined as two adult persons, who live together as a couple, and who are not married to one another or related by family. "We call upon Rouse Lawyers for their invaluable advice"
We have used Rouse Lawyers over the past 3 years, predominantly in our mergers and acquisitions activities. Matthew and his team understand the needs of larger family businesses, and their pragmatic and commercial approach to transactions is first class. From personal matters to large deals, we call upon Rouse Lawyers for their invaluable advice. Robert was outstanding. He was pro-active with his views and was very forthcoming with the approaches that should be taken and possible ramifications. He kept us informed all the way, was very definitive on things and just handled every little bump and left field issue along the way in his stride. The way he communicated with the Australian Taxation Office was exceptional. "The team at Rouse Lawyers has been fantastic." The team at Rouse Lawyers has been fantastic. As a new technology startup, we had some unique requirements around licensing and partner agreements, trademarking as well as off-shore contractor agreements. Matthew and Patrick have been great to deal with – not only from an advice perspective but also delivering these agreements in a timely manner. Dealing with Rouse Lawyers has allowed us to concentrate on our business knowing the legal side is in good hands.